© ERIKA Zolli. All rights reserved. This photo is part of my project Aerial Flowers, I focus on the body and its harmonious development through movement. 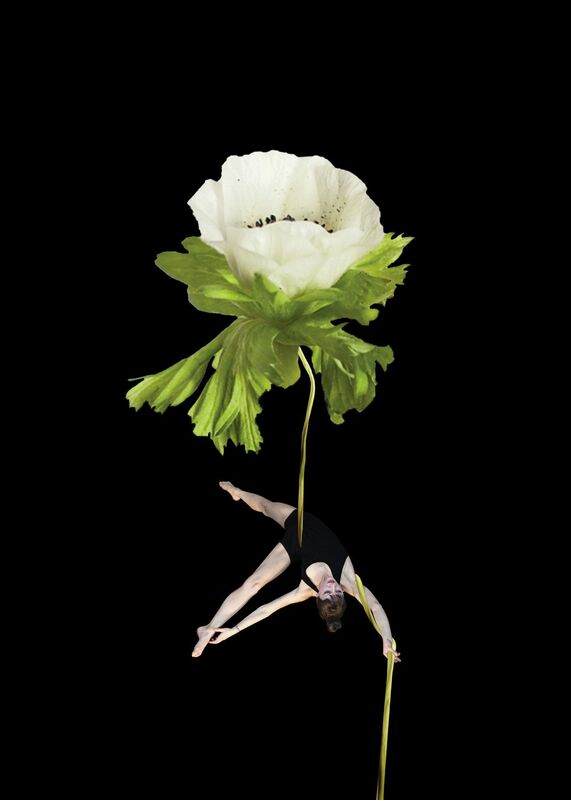 The project consists of a series of eight images showing the same subject – aerial acrobatic performer, Francesca Alberti – immortalized in eight different positions. Date Uploaded: July 15, 2018, 7:28 a.m.